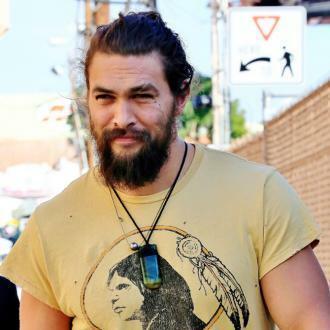 Is Jason Momoa The Superhero We've Been Waiting For? 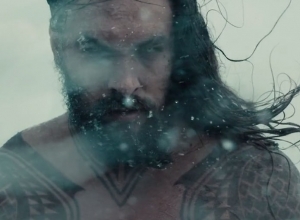 Jason Momoa is Aquaman as we've never seen him before. 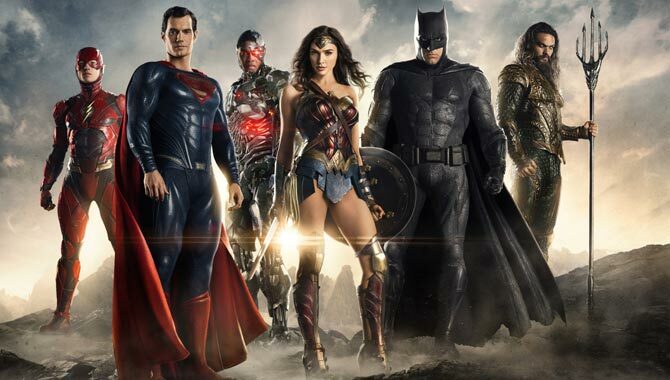 'Justice League' is finally hitting screens this Fall, following up events in 'Batman v Superman: Dawn of Justice'. 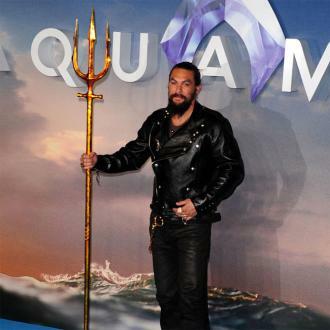 But there's only one thing on people's mind right now with regards to the film; Jason Momoa's Aquaman. 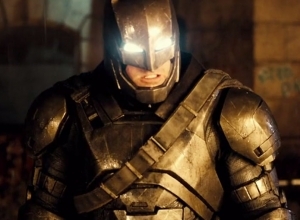 Could his arrival be a hugely advantageous turning point for the DC franchise? 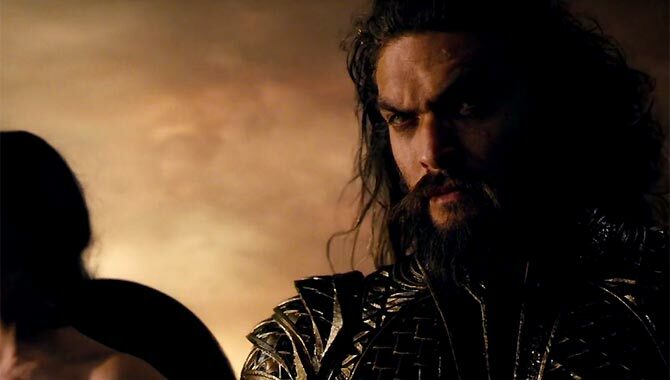 Arthur Curry aka Aquaman is probably the most heavily modified of all movie-adapted comic book superheroes. 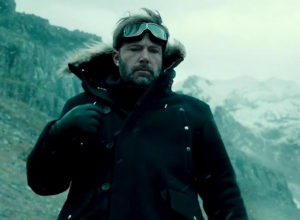 As DC fans will know, the character is hardly portrayed as one of the coolest members of 'Justice League'; in fact, he is just about the most scoffed at and underrated superhero in the whole DC Universe. For a long time, he's been portrayed as this dashing, colourful and sickeningly wholesome character with unimpressive powers. 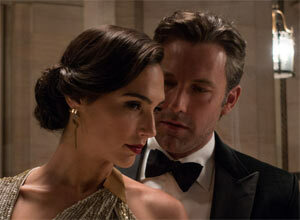 But creators of the 'Justice League' movie have been sure to turn that idea on its head. 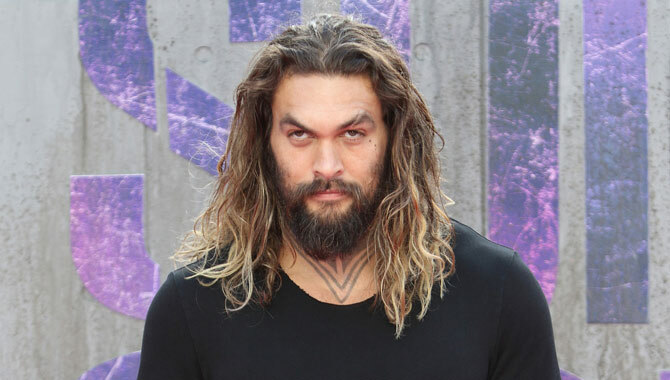 Jason Momoa presents a rather terrifying portrayal and, let's face it, a superhero should be scary as hell if they want to intimate an adversary. 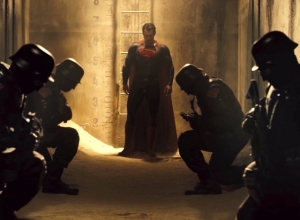 He even leaves Batman a little shaken when the latter dares seek him out. 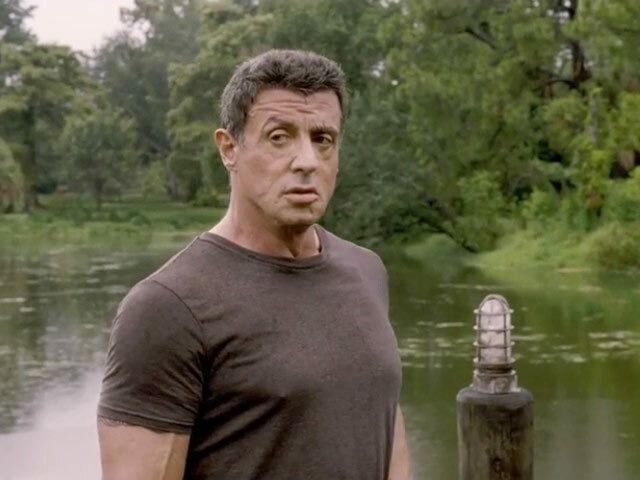 He's still handsome, though this time in an unconventional way. 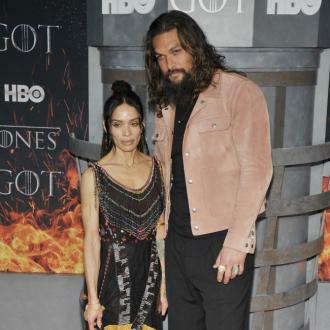 There's a rugged aesthetic to Momoa's good looks, which puts him in great contrast to the likes of Christian Bale, Ben Affleck, Henry Cavill etc. 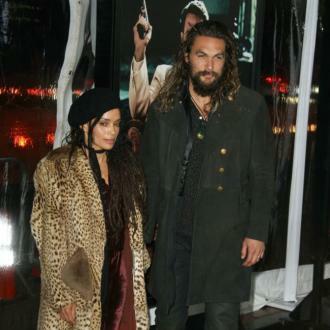 Even when you compare him to Marvel heroes, there's no-one quite as ungroomed as Jason. 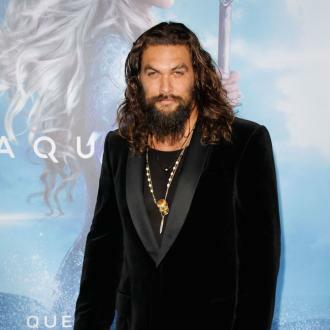 He's the half-human would-be King of Atlantis, so really the only hero you could compare him to is Marvel's Thor. 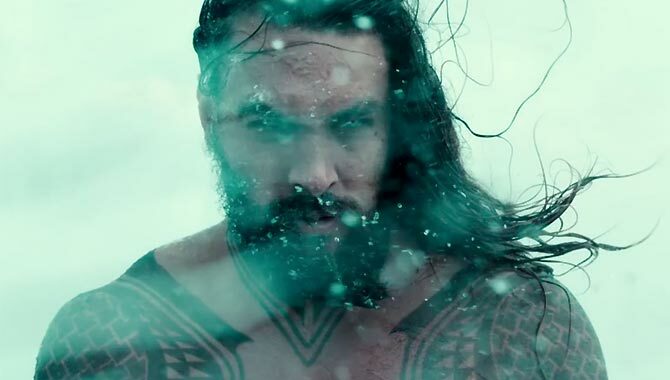 Aquaman can control water though; that's 71 percent of the entire Earth! Yeah, being able to lift a big hammer doesn't seem so impressive now, does it? 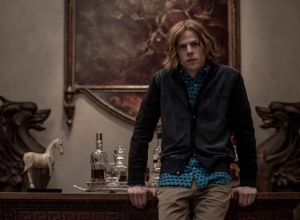 Having said all this, just because he's rather more formidable than the comic books make out, that doesn't mean we can expect another serious face to challenge Batman in a sulking competition for the whole movie. He is still as witty, as warm and as fearless as he always has been. 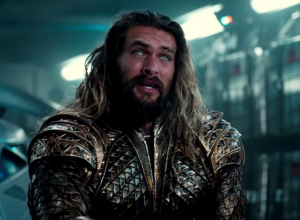 He doesn't just fight bad guys; he rescues fishermen from the treacherous oceans and makes frequent visits to small villages to feed them during the famine that winter brings. 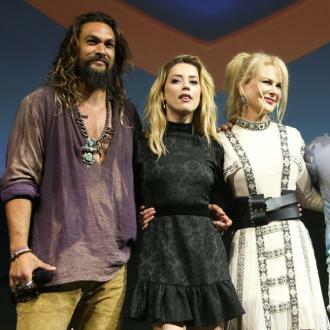 It's also nice to see that Jason Momoa represents some cultural diversity. 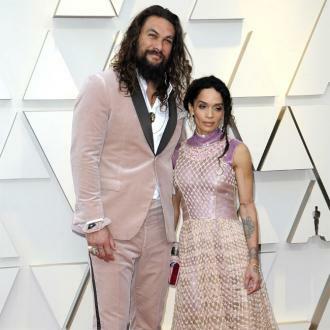 He himself has observed that being a Polynesia native, where they have much mythology surrounding water gods, it's only too appropriate that he take up the role. 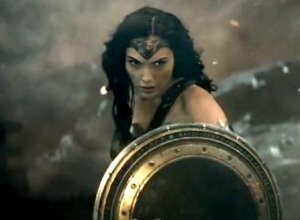 'Justice League' arrives in theatres on November 17th 2017. 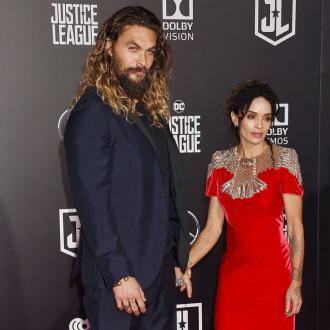 Could Aquaman possibly be better? 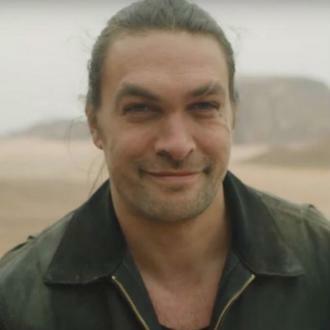 Jason Momoa to join Dune reboot?